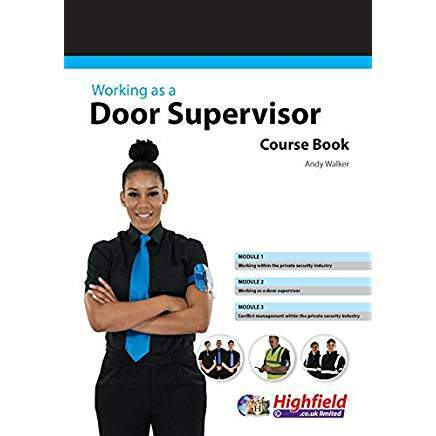 The HABC Door Supervisor course book will help you prepare for your exam. 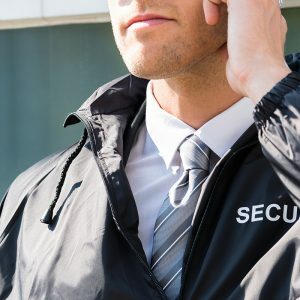 It has been designed to go hand in hand with the training you receive on the course, it complements the expert tuition you’ll receive. This handbook is practical and easy to read with plenty of colour and illustrations.